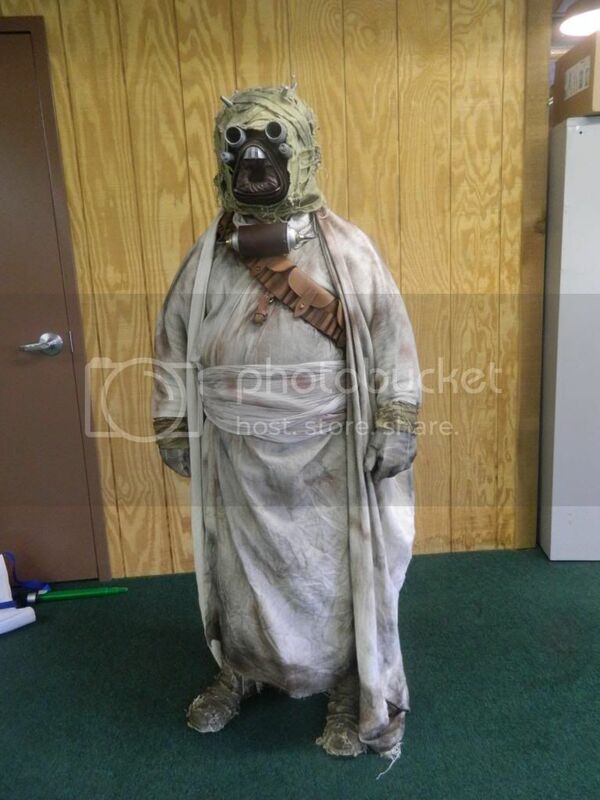 Ok I have decided to put my tusken up for sale. I hardly troop anymore and I want to fund other hobbies as well as pay off a few debts. 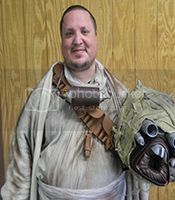 The whole thing was made by Dirty Tusken (formerly of Northern Darkness Garrison in fort wayne, IN.) I have the sound glove and will toss the amp in with it. I would prefer not to part it out. I am asking $600 + shipping. I'll let it go for $500 if you can meet in Mahomet or Champaign, IL with cash. It is 501st approved, so no worries there.